Benevolence was our 2013 robot for the game Ultimate Ascent. With Benevolence, we first competed at the Autodesk Oregon Regional in Portland, Oregon, where we placed sixth. At that competition, our lead mentor, Ed Katz, won the Woodie Flowers Award. 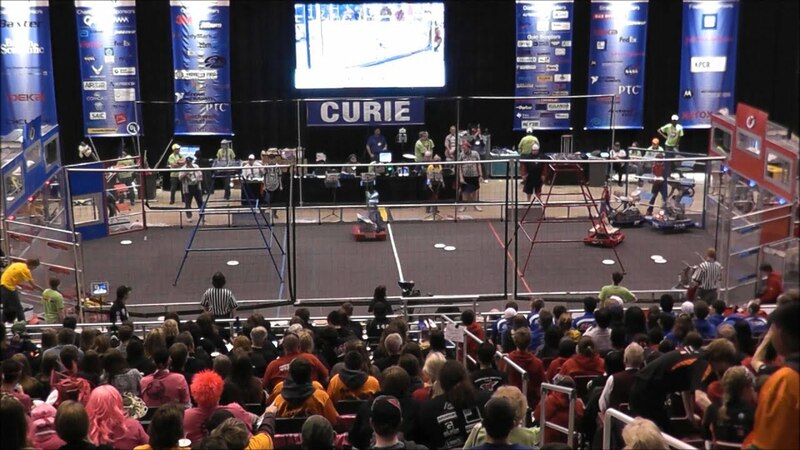 We also competed at the Spokane Regional in Cheney, Washington, where we ranked first. We also won the Engineering Inspiration Award, enabling us to compete at the FRC World Championship in St. Louis, Missouri in the Curie Division where we ranked 40th. The exaltation of something as noble as Argon. to Portland, Oregon and the Rose Garden.